Alright people, I’m a little depressed. No it’s not the weather that is getting me down (though the Vancouver November rain is a tough month to get by), but rather my terrible MOvember donations. 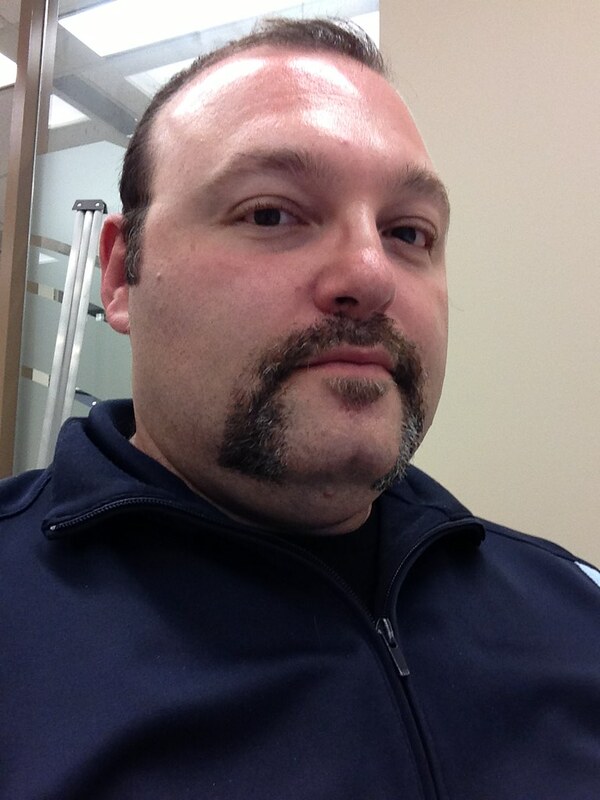 With only 10 day left in MOvember, my donations seemed to have stopped. I started off great on the first couple of days, but since then I’ve had no other donations. With this being my fourth year in participating in MOvember I’m discouraged that my campaigning is failing.Granted I haven’t been campaigning too hard as I didn’t want to bombard everyone with MOvember posts. My goal was small this year. I was hoping to get at least $200 in donations, but as of right now I’m only at $60. So this will be the second to last post I’ll be making about MOvember this year. And as such I encourage you to help me out in my donations. To help me out please donate to http://mobor.co/gusf. To everyone that has donated this year, thank you so much! It truly means a lot to me. On an up note, as of the posting of this, Canada has raised more than $19.5 million for prostate cancer research. Well done Canada! Next PostNext Oh You Intranet You!